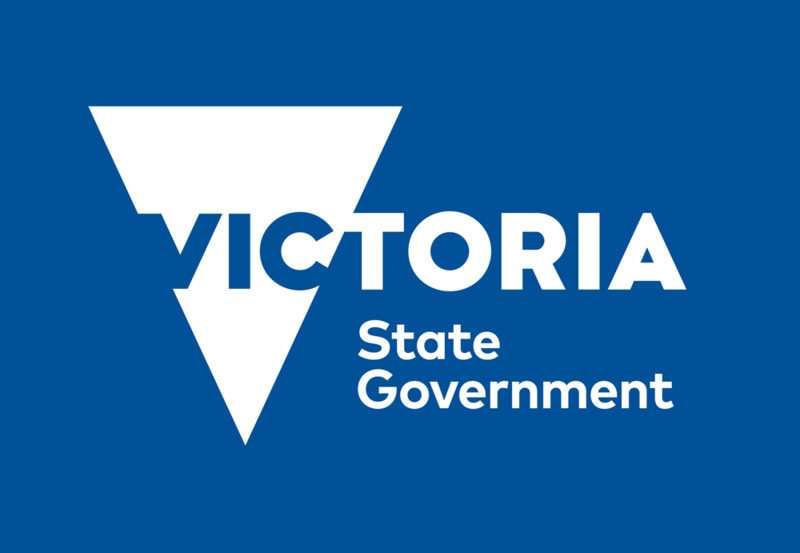 29 of Victoria’s best artisanal producers will share in $136,800 in funding from the State Government to employ more staff, upgrade equipment and grow their businesses to take Victorian produce to the world. Seymour-based organic blueberry farm Blue Tongue Berries is one of the successful applicants for support through the first round of the Labor Government’s Artisanal Sector program, alongside a goat cheese producer, a Celtic bakery, an aquaponics business and berry, rhubarb and vegetable producers. Farm owner Nick Bray said the funding has allowed the company to purchase a solar water pump that will enable the blueberry plantation to operate completely off-grid. “This grant has allowed us to install a solar operated pump to irrigate our blueberries – the last piece of the puzzle for our vision of energy sustainability for Blue Tongue Berries,” Mr Bray stated. Minister for Agriculture Jaclyn Symes said eligible producers can continue to apply for up to $5,000 in the first round of grants until 31 January 2019, with applications for the second round of the program, which will fund larger projects, to open later in 2019. “Victoria is Australia’s premier food destination – and we’re proud to be strengthening our state’s artisanal food offerings and helping fantastic businesses take local products to the world,” the Minister continued.